Enjoy a never before seen clip from the Magician, a film on the life of Historic coach Bill Dellinger. This film debuted last fall, and is only available in its entirety in select venues. 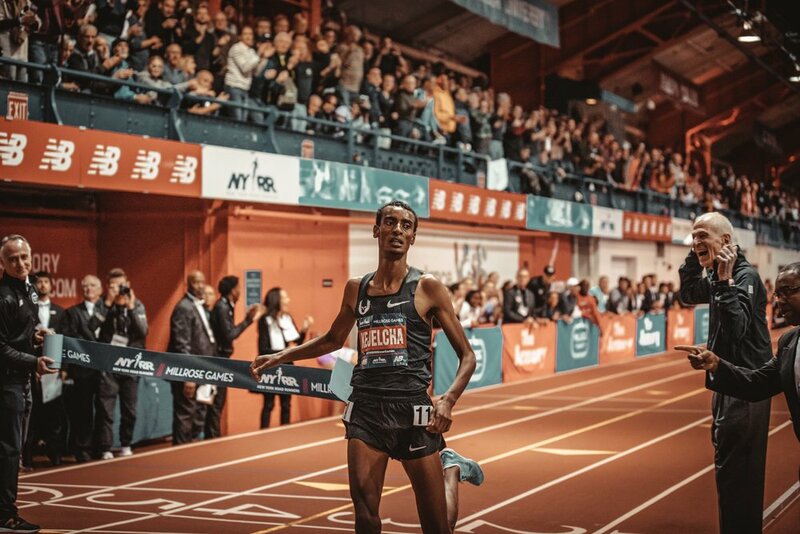 Watch as we produce the cinematic story leading up to historic world record attempts by Nike Oregon Project athlete Yomif Kejelcha. Back at it in production, we headed south to Death Valley California for episode #2 of the Epic Run series. Check out some behind the scenes images as well as future international marketing photographs for our client. The full Epic Run Film of Death Valley will release later this Winter. Elevation 0m was contracted to produce a Cinematic series of commercials highlighting 6 of the most epic runs in North America. Episode #1 takes place in Niagara Falls. Distributed by: Mizuno Running USA. In December of 2018, Cam reached out to our team to discuss a production focused on his “Run, Lift, Shoot” lifestyle. With David Goggins heading to Cam’s home town for a 30 mile trail run, we used the weekend to execute his vision, and the rest is history. The film went viral, with over 100k views in 48 hours. It has been quite the year for team Elevation 0m. Spanning 5 countries, our team was able to transition from a new comer on the block to a legitimate contender in the production world. Enjoy some scenes from the past 365 days. A last minute phone call from a Nike exec presented us the opportunity to produce a film on a secret contract reveal to Justin Gallegos. The film racked up over 45 million views on Sports Illustrated, was featured on Good morning America, and went viral across the world in a matter of days. The rest is history. Alongside Oregon Forests Forever, our team produced marketing material to bring awareness to the group. 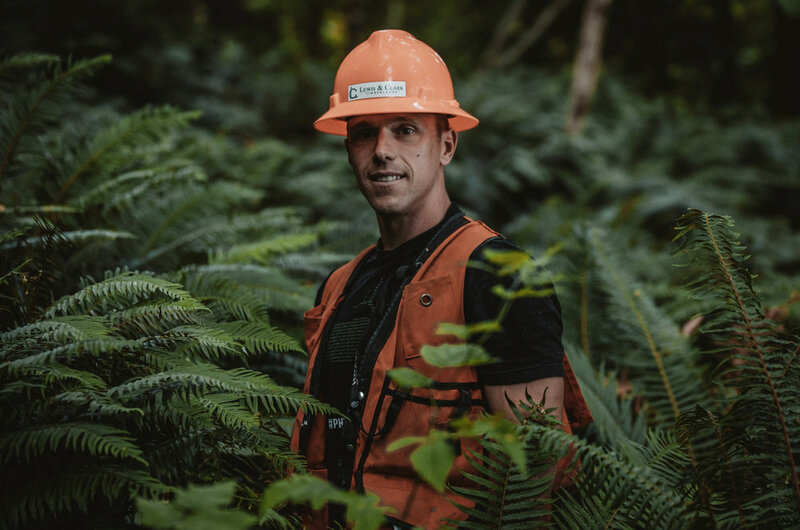 We love creating digital content for the Natural Resource industry, and have been blown away by the hard working/kind people we have met alongside Pacific Northwest Foresters, Commercial Fisherman, and farmers. 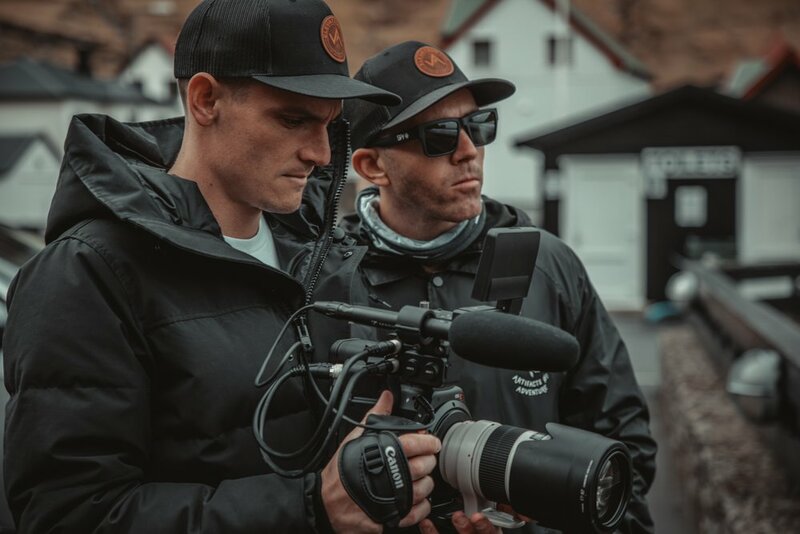 Contracted to head over the pond to produce marketing material leading up the the Diamond League Monaco Track & Field meet, our team headed to St. Moritz Switzerland to capture the training of various athletes heading into competition. Throughout a 10 day span, our team shot video in 3 countries, climaxing with an opportunity to capture photography in Monaco during competition. 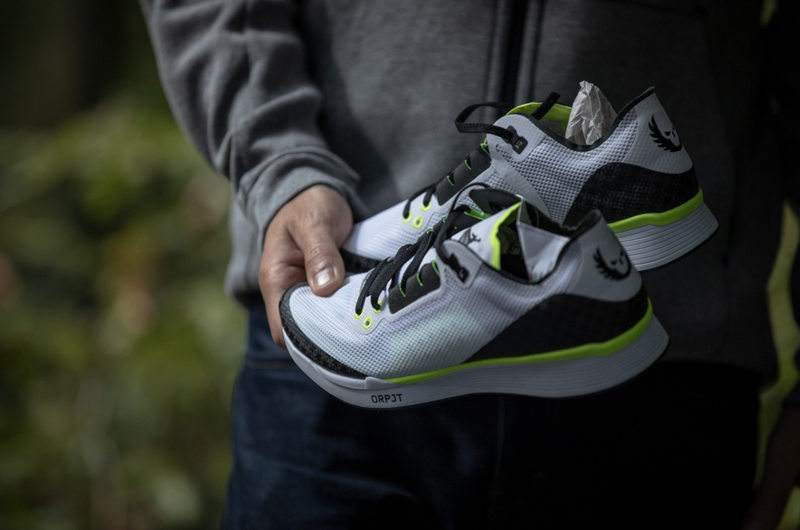 Elevation 0m covered a special Pre Classic Weekend alongside Jordan brand running. Collaboration with Olympic Champion Matthew Centrowitz ultimately lead up to testing a special new Track spike at the meet. Special Guest Tinker Hatfield made an appearance at the practice track during testing on Friday, and the weekend concluded with our team shooting the full event on Saturday afternoon.